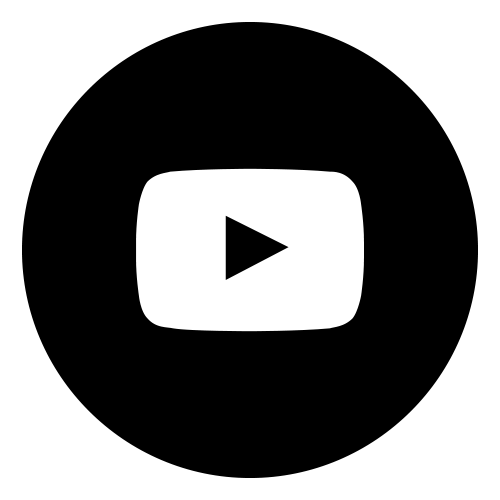 Poseidon makes it easy to keep up with your display. With our gauntlet, it’s securely placed on top of your hand. The gauntlet also protects your display from being scratched or damaged. With a special type of Velcro, Octopus Velcro, the display will stick even harder to your hand once in contact with the water. 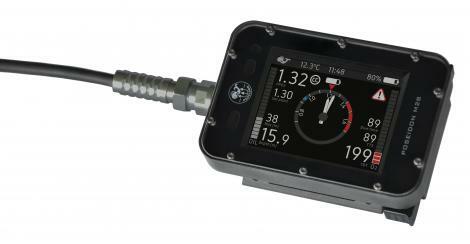 Oxygen sensors are made for the Poseidon rebreathers. 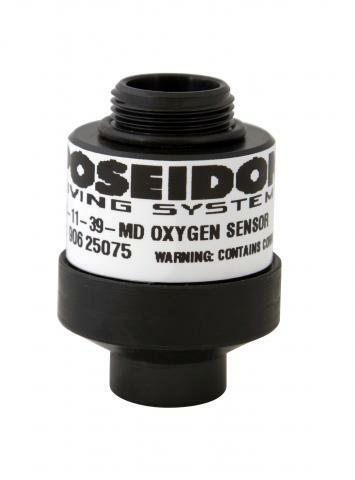 Oxygen sensors are consumables and should be changed when your Poseidon rebreather has a hard time reading the correct 02 levels in your loop or they have been in use for over 1 year. 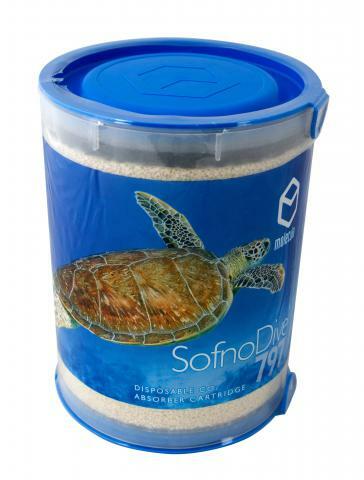 No need to pack scrubber yourself with pre-packed SofnoDive 797. SofnoDive® 797 eliminates the need for the user to come into contact with the absorber material (Sofnolime®) and provides a guaranteed performance. Each package holds 2 containers of scrubber. Each container provides 3 hours of CE approved dive time.SofnoDive 797, made by Molecular Products, is the only scrubber that Poseidon Diving Systems AB has approved to be used with Poseidon’s rebreathers. Material: Each unit is filled with Sofnolime® 797 dive grade soda lime. 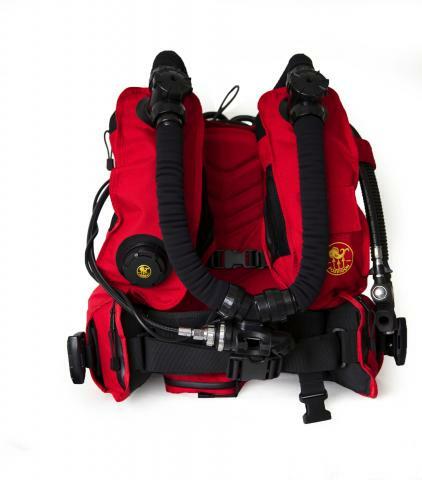 Used on your Poseidon Rebreather for an easier assembly and disassembly. 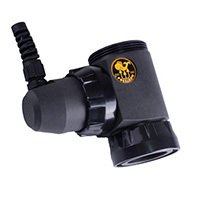 The 11-Inch Adaptor can be used together with the following buoyancy control devices. 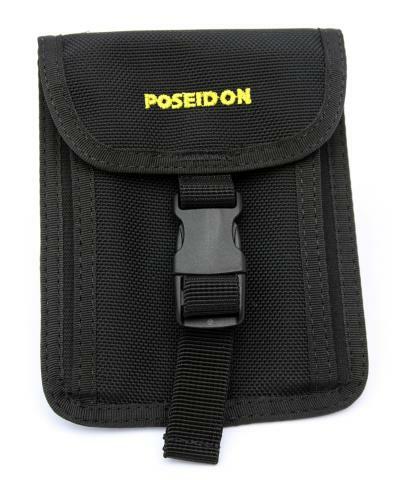 Attach your diluent and oxygen tanks with ease when you use Poseidon’s stylish Tank Strap and Buckle. 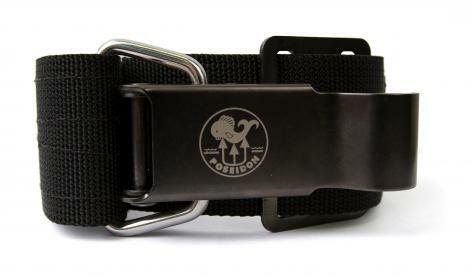 Classy Poseidon logo is engraved on the front of the stainless steel buckles. 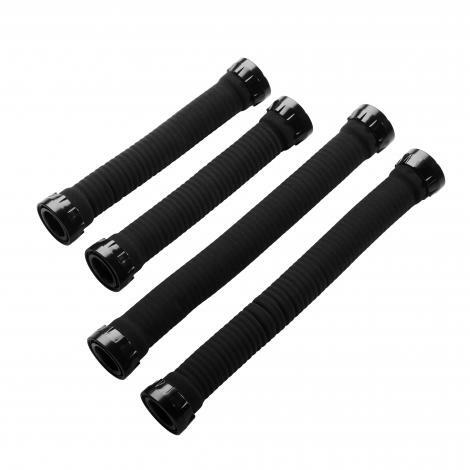 These hoses will make it possible for you to customize the lengths of the hoses to fit you better. 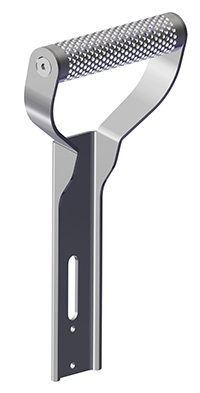 The standard length sold with the Poseidon MKVI is 346 mm. If you would like to use a third cell during your dives to monitor the loop you will now be able to choose the Poseidon’s Third Cell Holder. 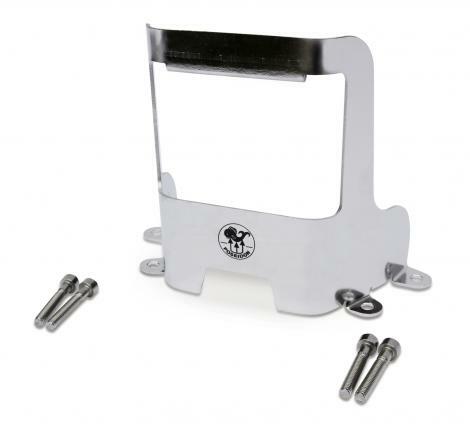 Our Protection Handle is popular because it protects your e-module from getting damaged while also making your Poseidon MKVI easier to carry. 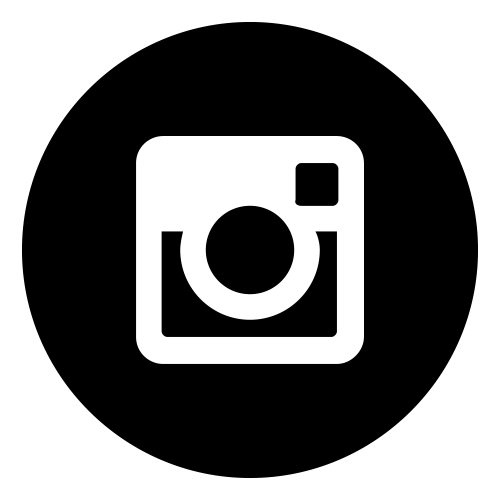 For technical rebreather divers who want to invert their gas cylinders. 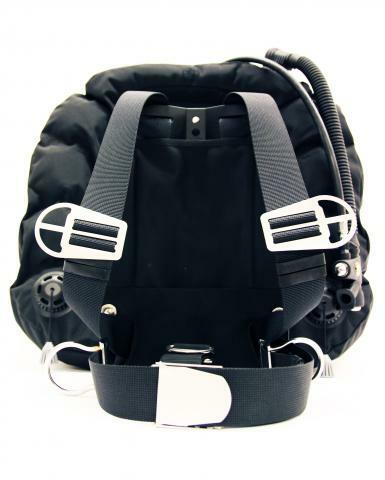 If you wish to advance into technical rebreather diving, many dive organizations demand that you have an inversion kit for your cylinders allowing you to turn valves on and off manually on your rebreather. 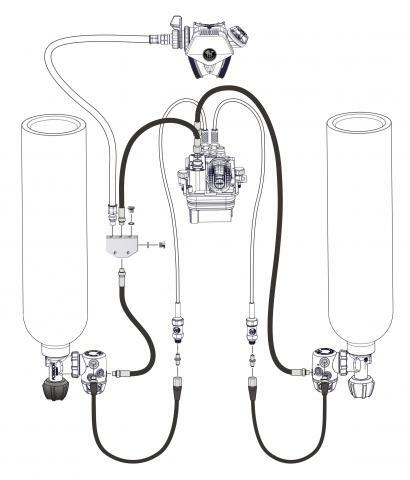 Poseidon has therefore developed our own Inversion Kit with Poseidon quality. All hoses are made out of Miflex Polyurethane, which are robust and durable. The splitter has 1 inlet and 4 outlets, where one of the outlets has a plug if you don’t have to use it. 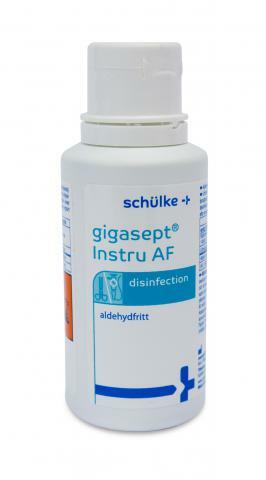 Poseidon approved Gigacept is disinfection liquid for the Poseidon rebreathers. Post-dive procedures for the Poseidon rebreathers include disinfecting the unit. For this purpose, Poseidon recommends Gigasept. 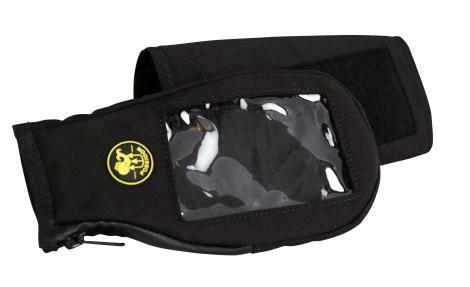 You use it to carry your SE7EN rebreather and it´s also a protection bar. Works fine with both the QMR and the 11-inch adapter.